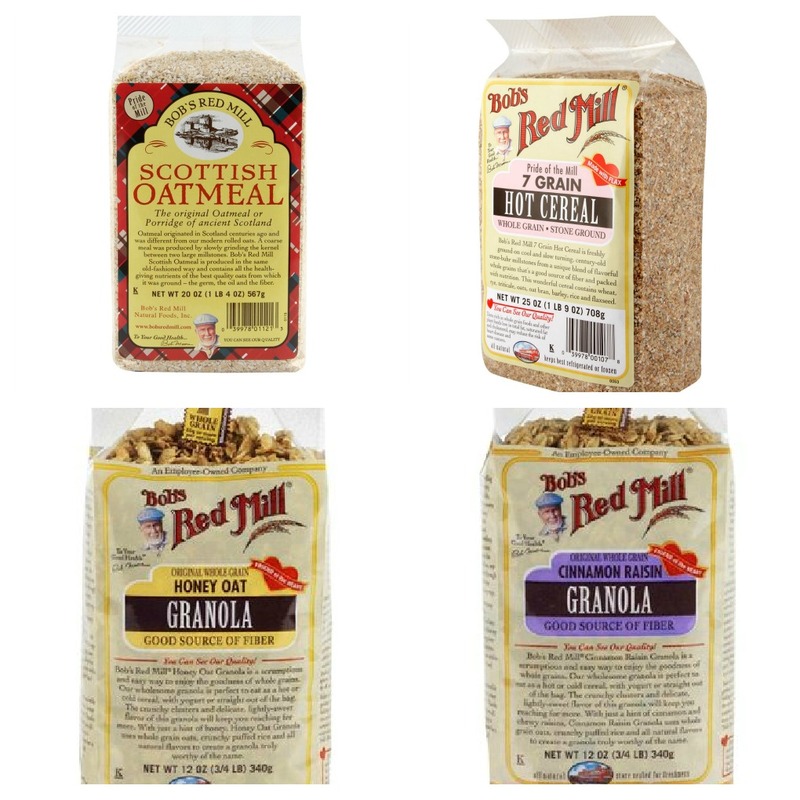 Do you have a unique recipe that you use Bob's Red Mill's Steel Cut Oats? Or are you up for the challenge to create a contest winning one? 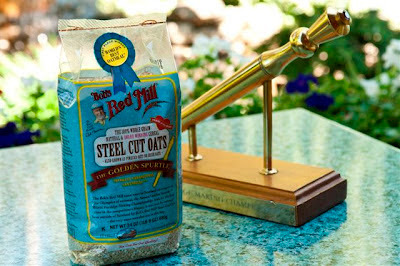 Bob's Red Mill's Spar for the Spurtle 2 Recipe Contest is live and you have until July 20, 2012 to submit a video demonstrating your unique recipe. You will have the chance to be one of the three from all entrants to be flown to Portland, Ore. to compete in a a live cook-off. The winner of the cook-off will receive an all expense paid trip for two to Scotland, including spending cash $2500 of it, to help represent team Bob's Red Mill in the 19th Annual Golden Spurtle World Porridge Making Championship! 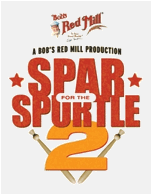 Find out more information and real time Spar for the Spurtle updates now through October 6, 2012 here on contest website, also make sure to follow them on Twitter and become a fan on their Facebook page. Which means there is no losing in trying here. If you enter, your recipe could be one of the top three or the winning recipe like this one from last years contest. The Black Bean Porridge Patties was the winning recipe from last year’s Spar for the Spurtle cook-off, this was the recipe that BRM prepared in the Specialty category in the World Porridge Making Championships in Scotland. So go ahead click here, learn the specifics and enter! 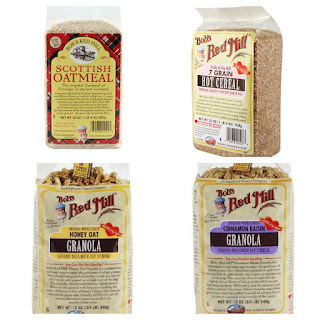 :) Remember to come back here and comment below so you can win, FIRST FIVE who enter and let me know will get an awesome Bob's Red Mill prize pack! *I will receive a similar pack to that of the giveaway prize pack, all opinions are my own- no other compensation has been provided for this post.